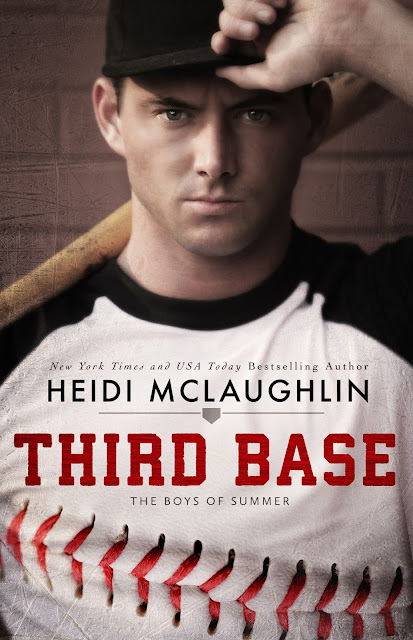 We are so stoked about the cover reveal for THIRD BASE, the first installment in Heidi McLaughlin's new series The Boys of Summer! Heidi is having a giveaway on her Facebook page for a chance to win a Kindle Fire! 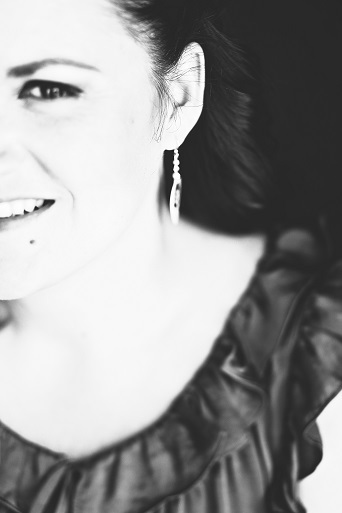 Stop by her Facebook post HERE to share, comment and enter. Thanks for sharing the excerpts, it sounds like a good one. Also? I love sports NA romances!